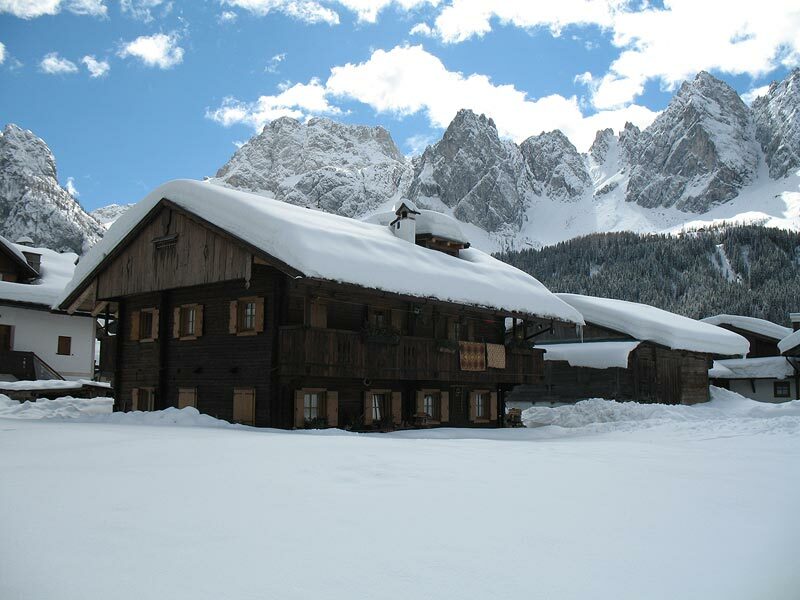 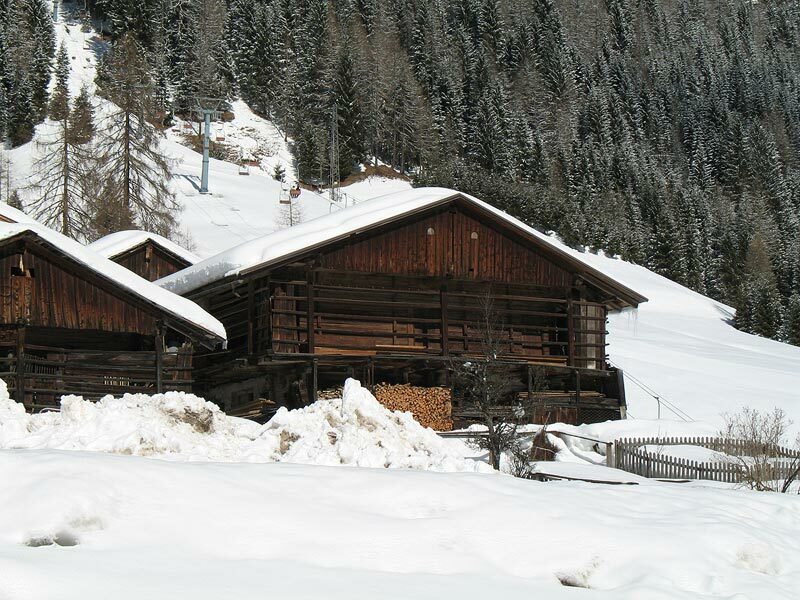 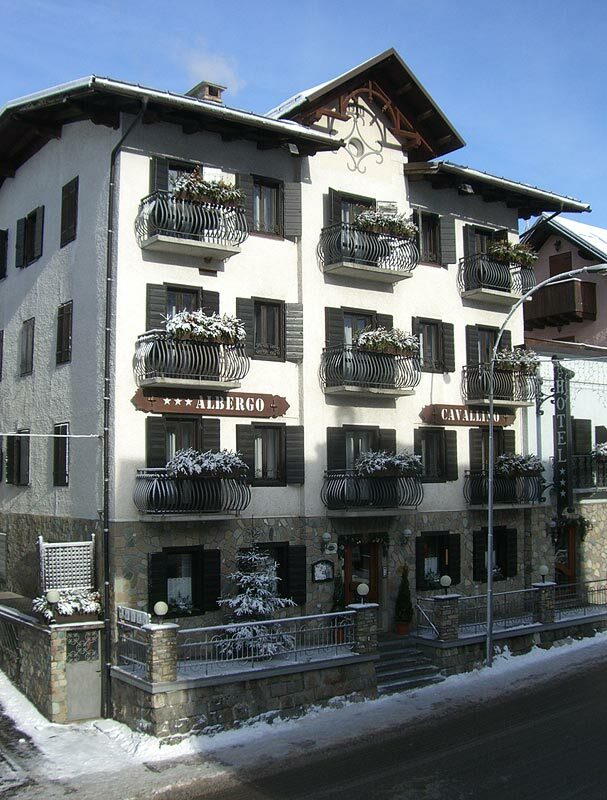 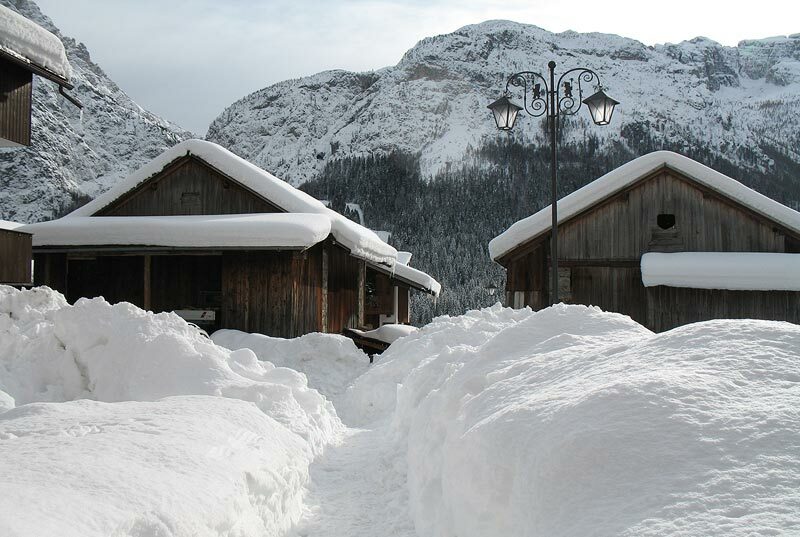 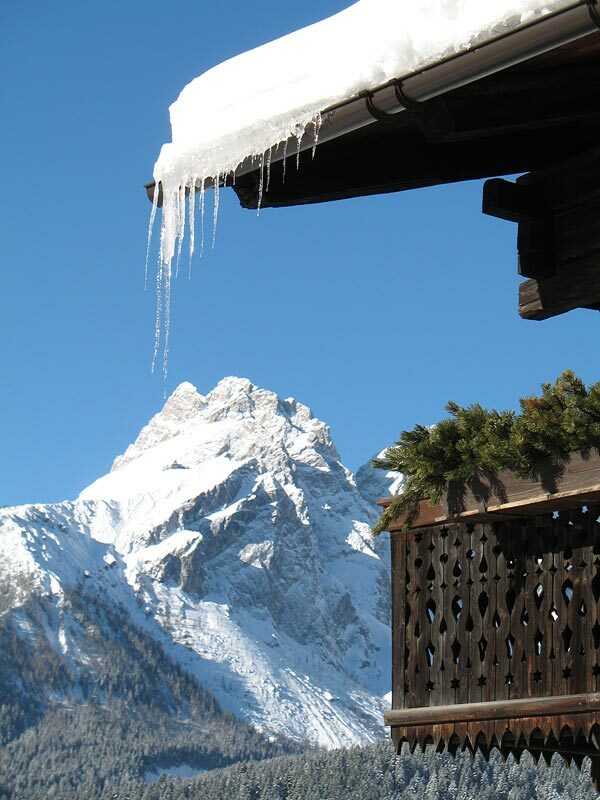 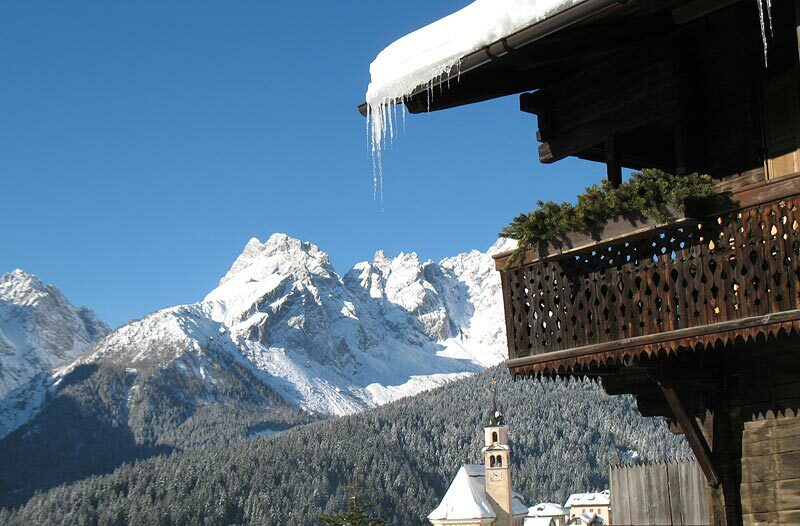 In winter Sappada turns into an enchanted place. 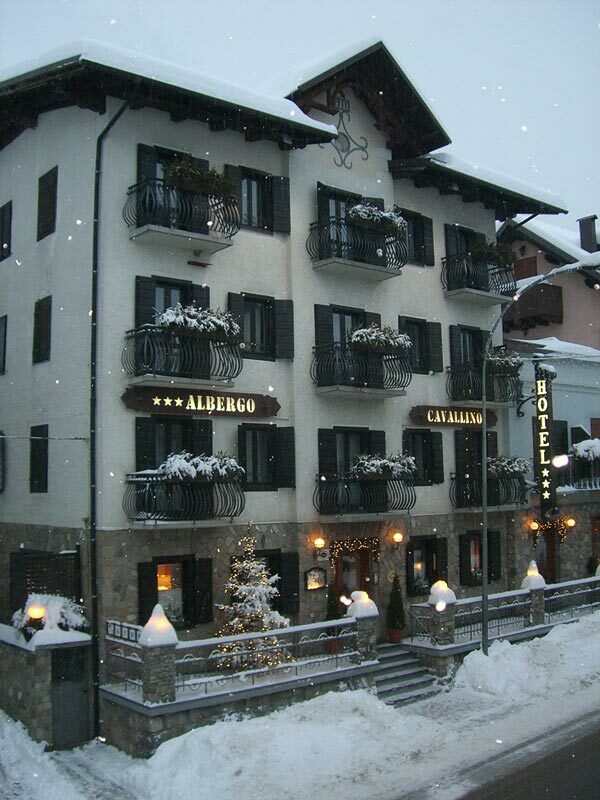 In front of the hotel there is Nevelandia (theme park on the snow for adults and children), the Slalom Stadium illuminated also at night and the ice rink. 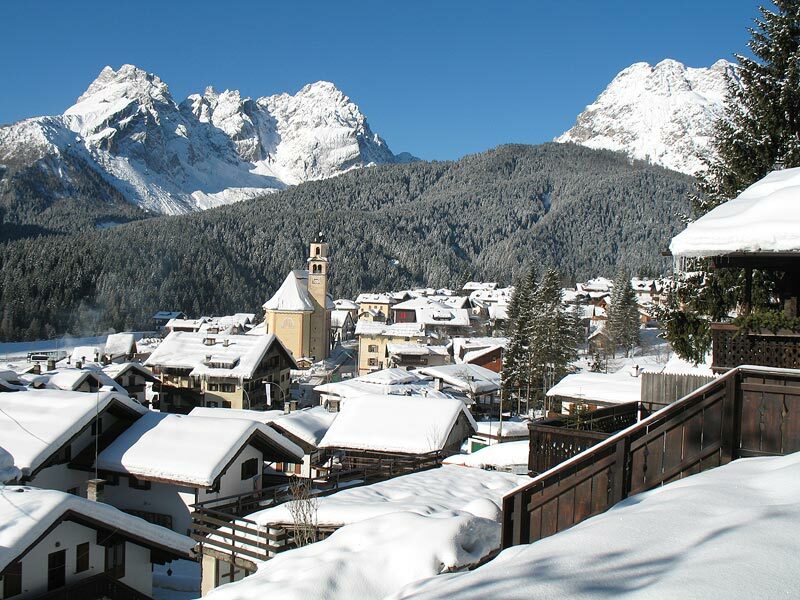 For alpine skiing fans there are slopes of different difficulty and for those who like nordic skiing ,Sappada, the bornplace of champions, offers 24 km of slopes. 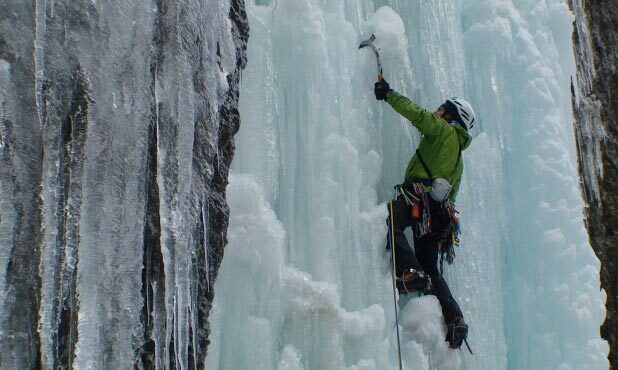 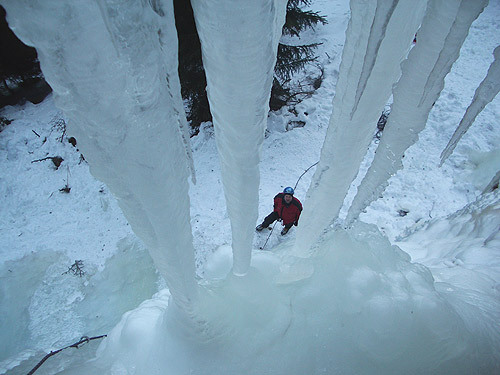 For who loves climbing there are fabulous ice walls near town. 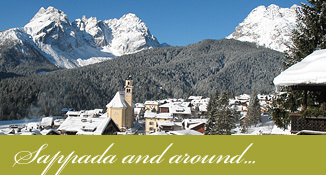 Even for those who do not ski, the beautiful winter landscape offers daily and nightly hikes with snowshoes or the Nordic Walking technique accompanied by qualified instructors. 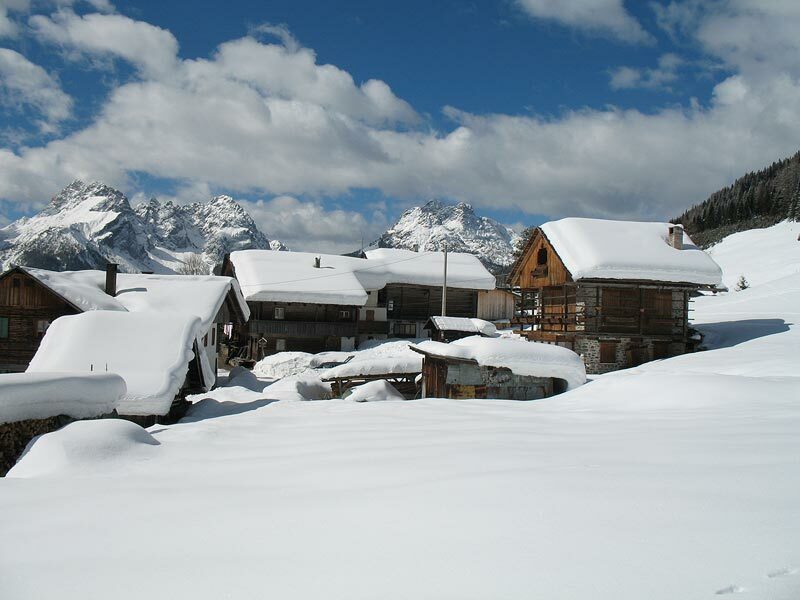 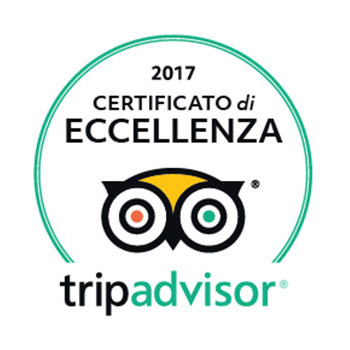 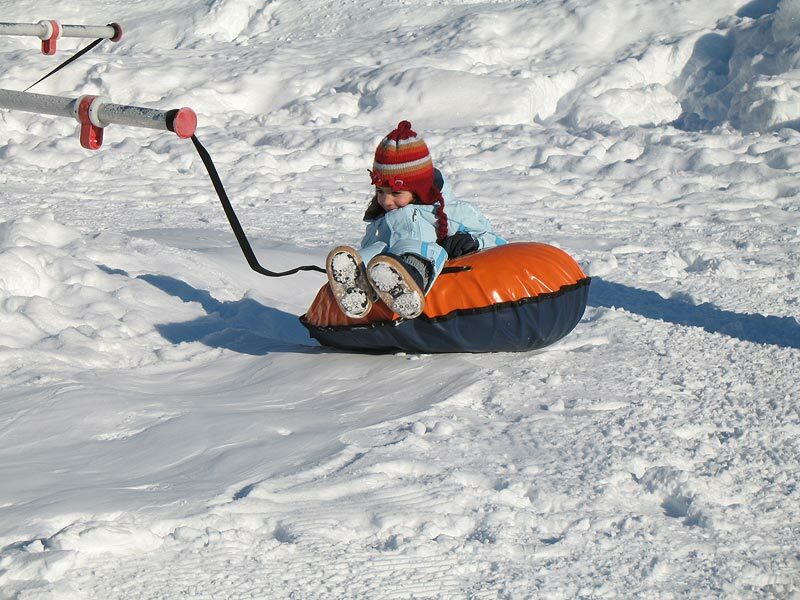 Do not miss the snowmobile tour around the village, wonderful moments of relax in the middle of the nature. 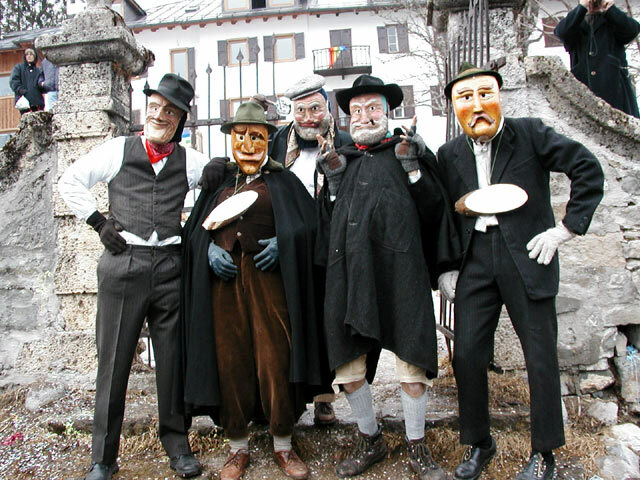 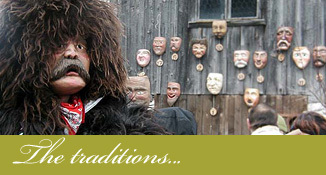 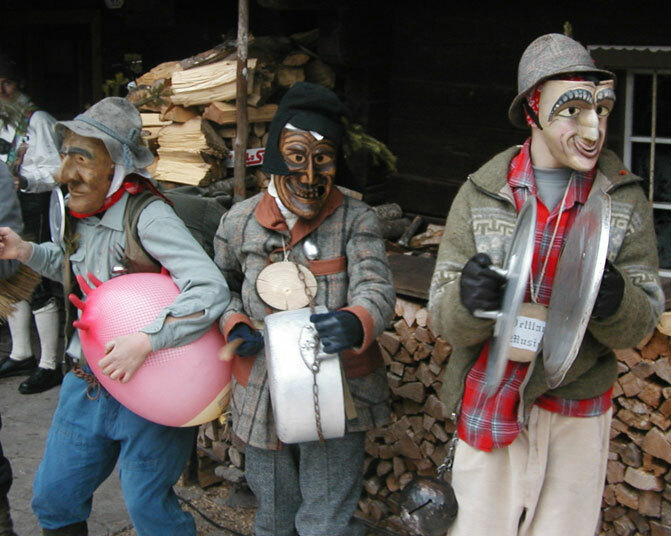 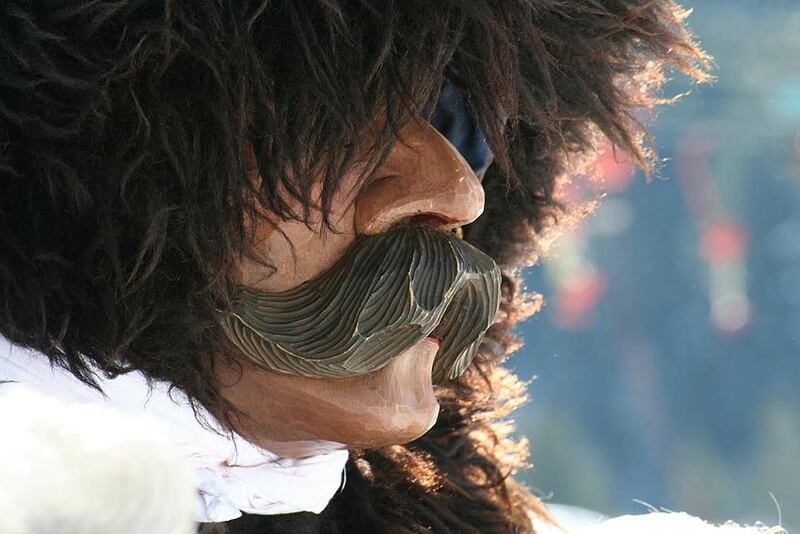 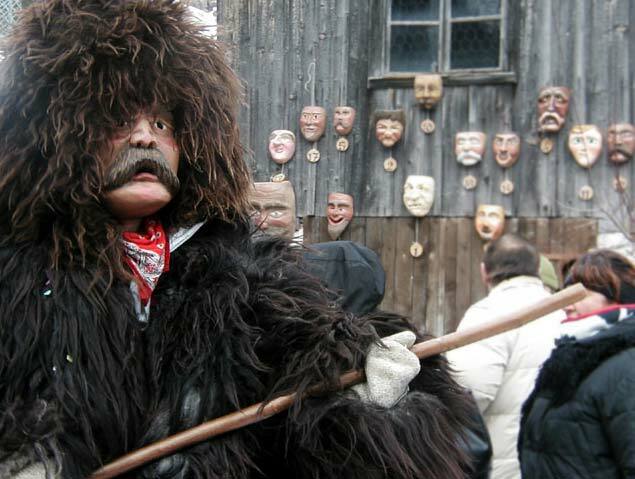 Events: little hystorical carnival of Sappada among characteristic hamlets together with "rollate", the typical famous mask.